Thermoforming (also known as warm forming, deep drawing or vacuum deep drawing) is a process used to change the shape of thermoplastic synthetic materials. It enables us to manufacture complex industrial parts made of plastic, even in smaller quantities at unbeatable rates. Furthermore, thermoforming products can be used in a very versatile fashion. 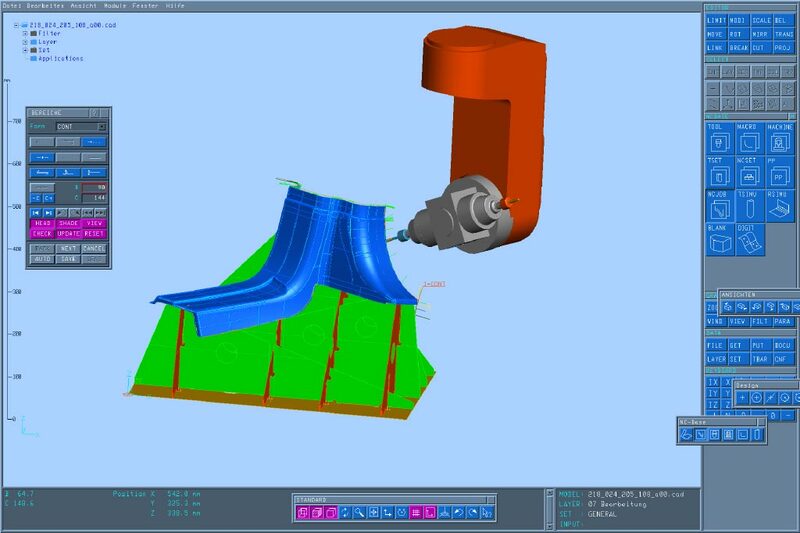 Dekora-Design’s very own state-of-the-art equipment can be used to manufacture formed parts up to very large sizes, offering the highest level of flexibility and fast lead times. It would be our pleasure to contribute the experience of Dekora-Design to your projects. See for yourself! 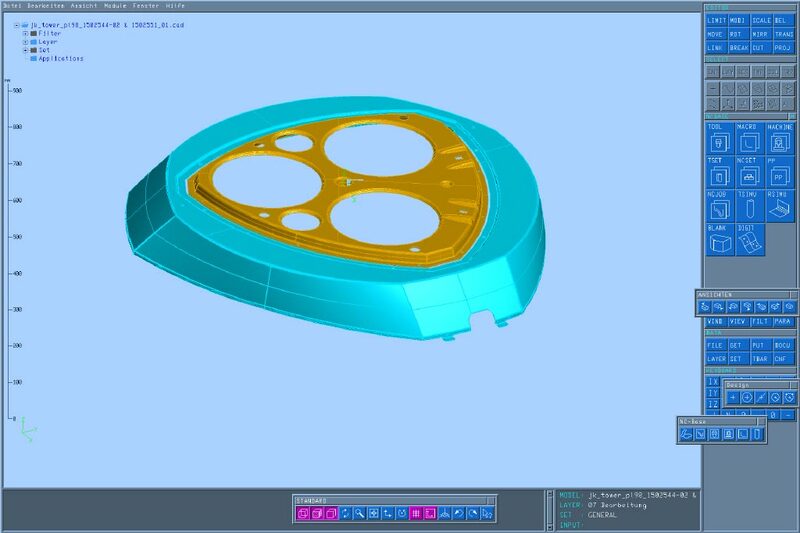 The thermoforming process begins with a comprehensive technical consulting phase that will then lead to the development of 3D blueprints. 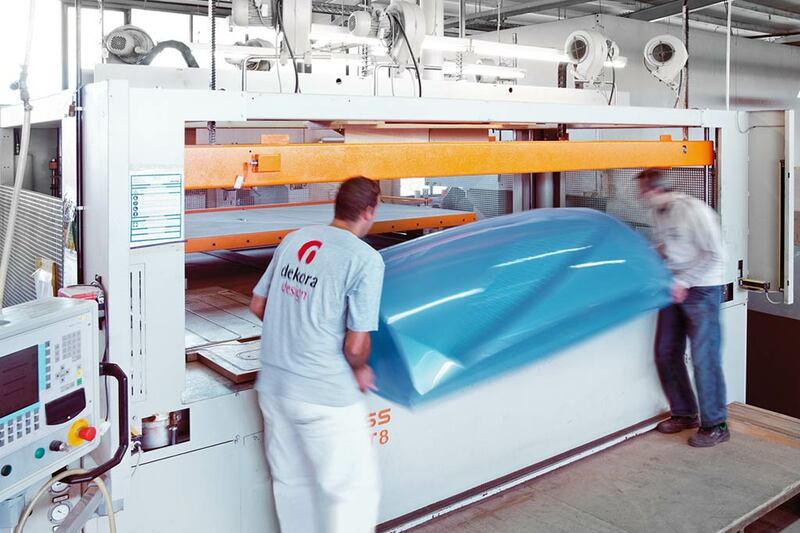 Dekora-Design makes the needed tools in-house, so that a maximum level of quality can be guaranteed for all thermoforming products due to our expertise. After the forming process has been completed, the individual components are brought to different assembly stations where they are processed further and are then put together in the desired assemblies. A range of different techniques are used for that: e.g. 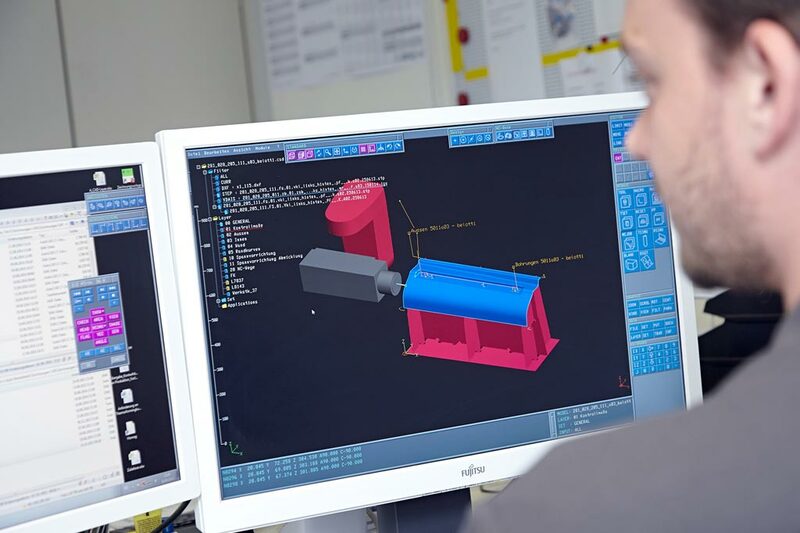 CNC processing with modern 3D 5-axis milling machines, ultrasonic welding, gluing, stamping, laminating (with foil), bending (thermal edge bending) and riveting. Click this link to find out more about an interesting project as a reference for this type of service.